Maintaining a healthy hair is often easier said than done. Anyone who has ever suffered from common hair problems such as dandruff, greasy hair, thinning hair or dry ends knows how irritating they can be. They can happen after years of bad hair treatment, using inadequate hair products or due to medical reasons. Although there are many factors that influence the overall health of hair, using hair products that contain healthy nutrients may prevent or alleviate these extreme conditions. These healthy ingredients are usually derived from botanical extracts and their beneficial effects have been proven in both traditional as well as modern hair care practice. 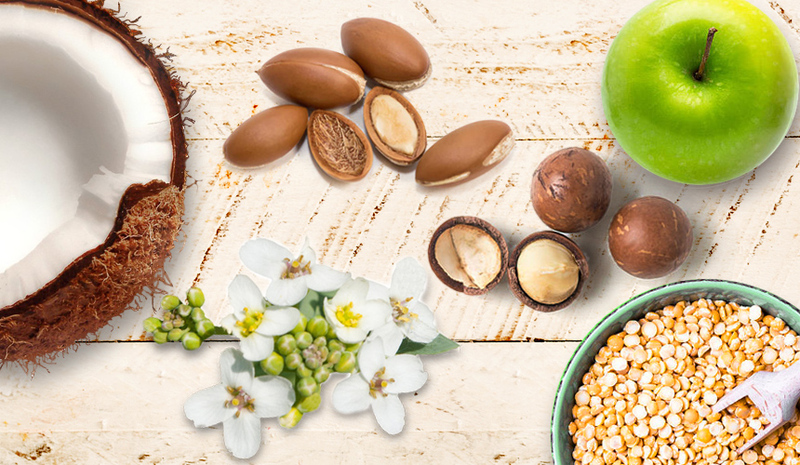 To jump right into it, here are some powerful, plant-based ingredients that will help you start your healthy hair journey.